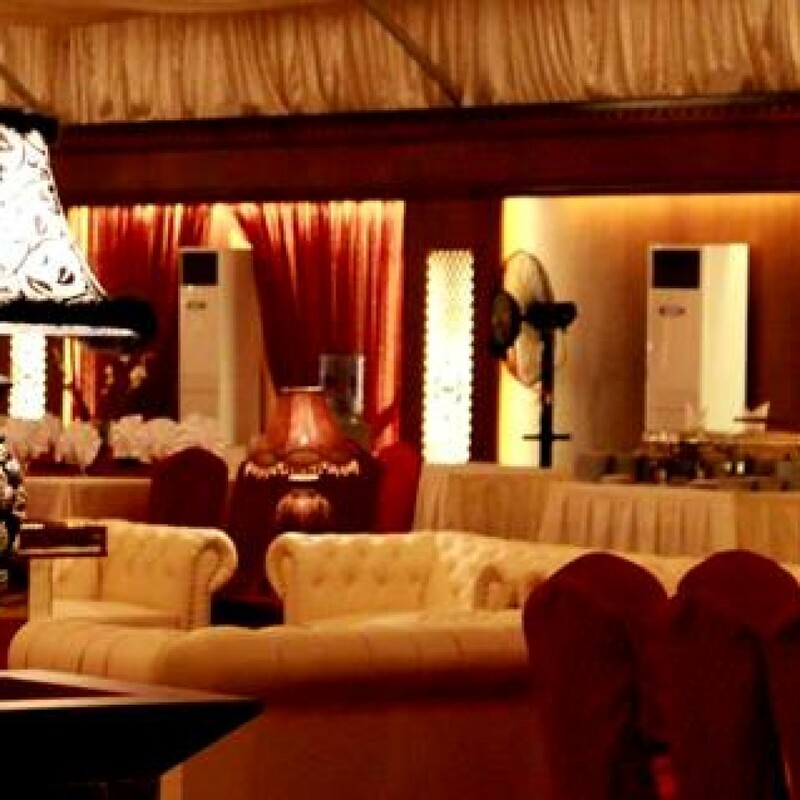 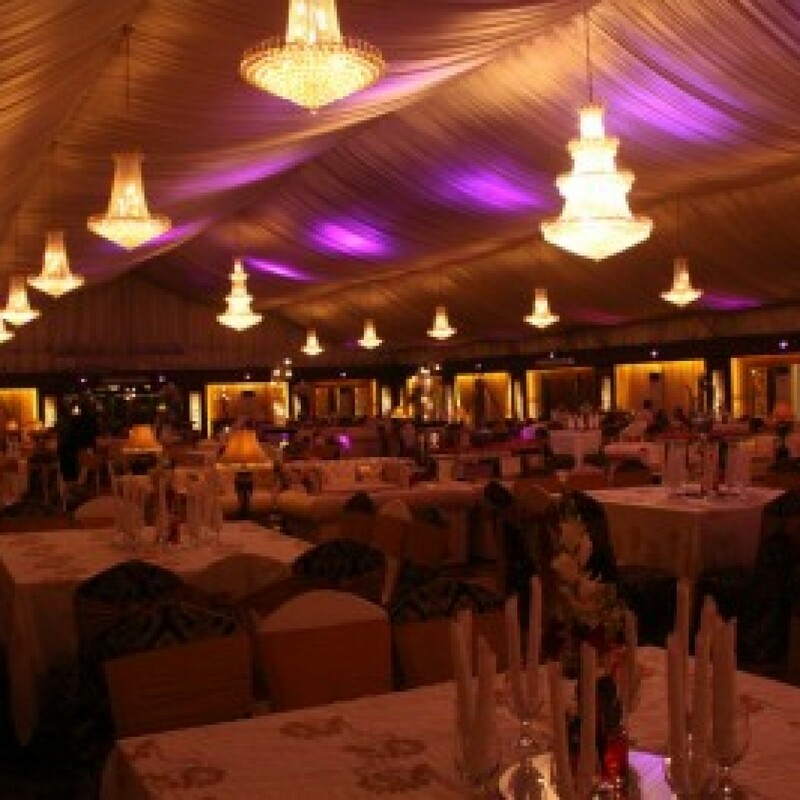 The Saima Banquet Hall is an upscale, event facility, locaated in the heart of karachi, (Stadium Road Opposite Askari iV) the 21,000 sq ft banquet hall is close to everything, plenty of parking, we offers charming atmosphere, a beautifull decor with a touch of elegance at an effordable price!!! 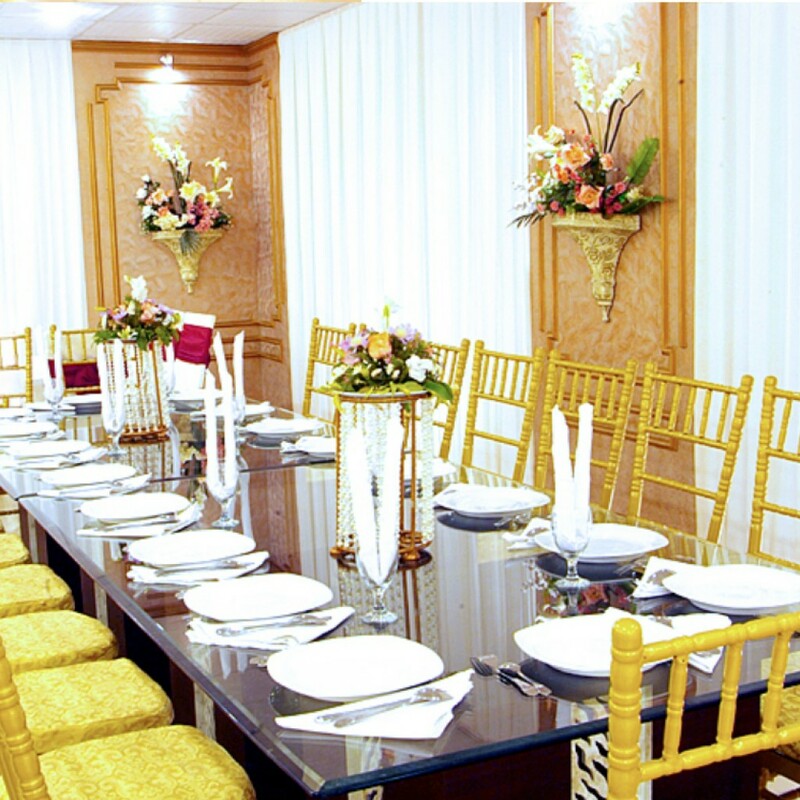 the decorated banquet hall is perfect as a wedding ceremony, valima reception, private parties, business functions and anything eles the imagionation can come up with!!! 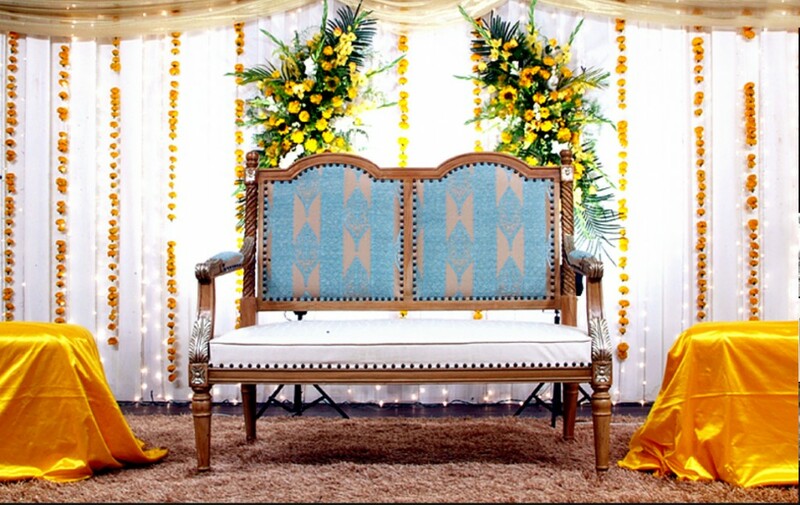 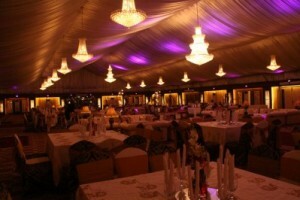 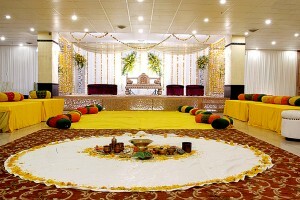 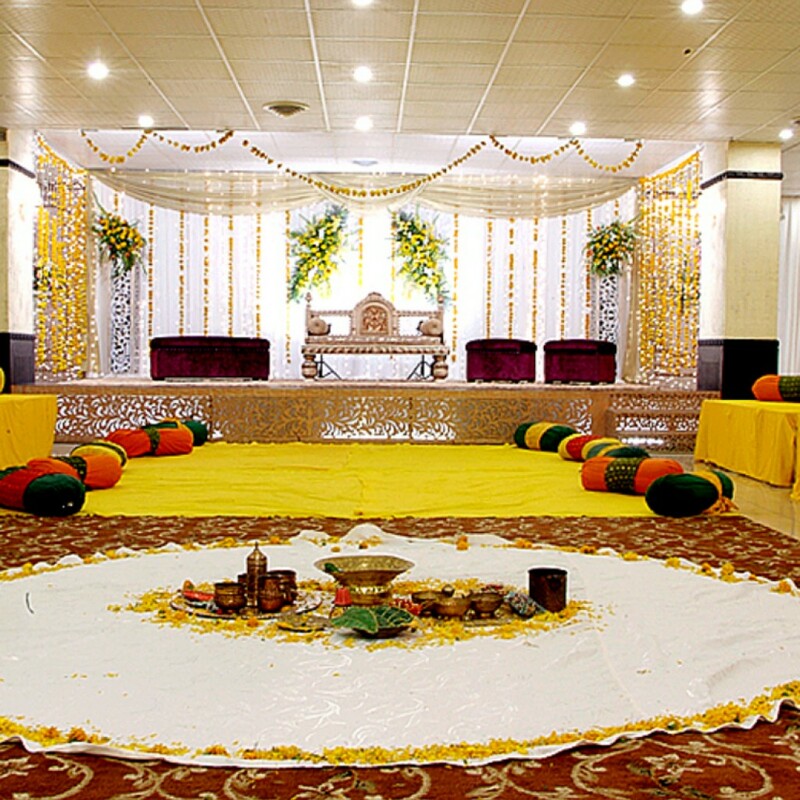 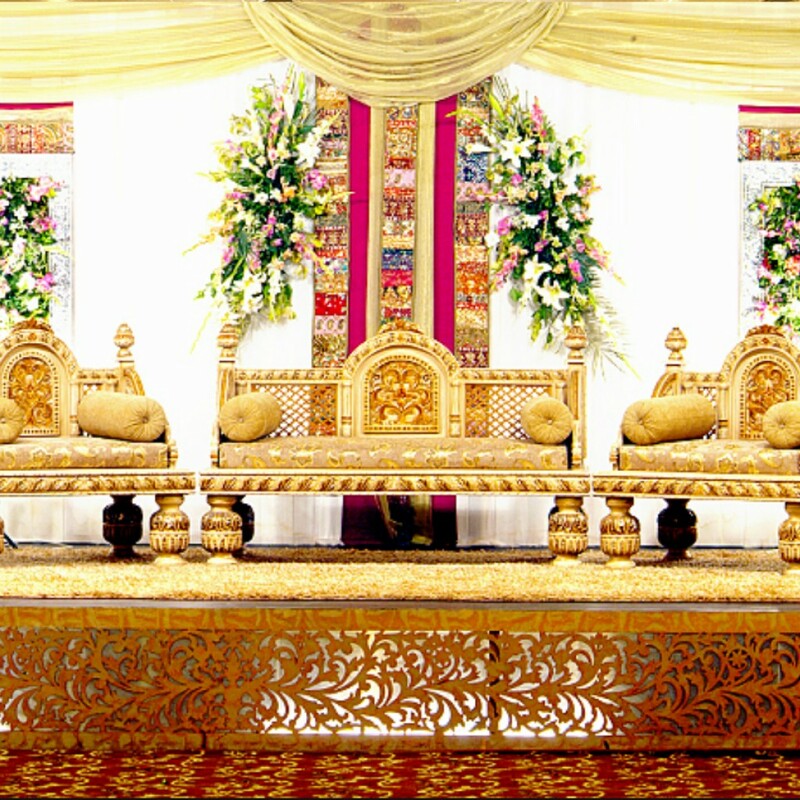 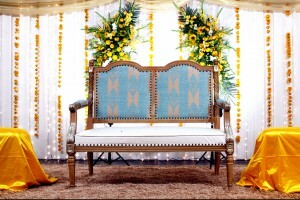 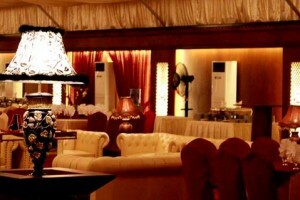 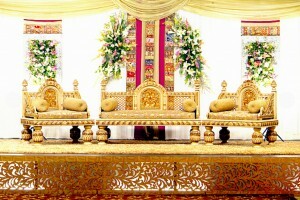 We are of the few banquet halls in karachi that decorate to fit YOUR indiviual need! 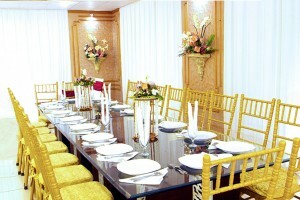 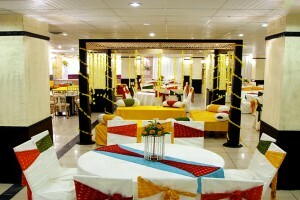 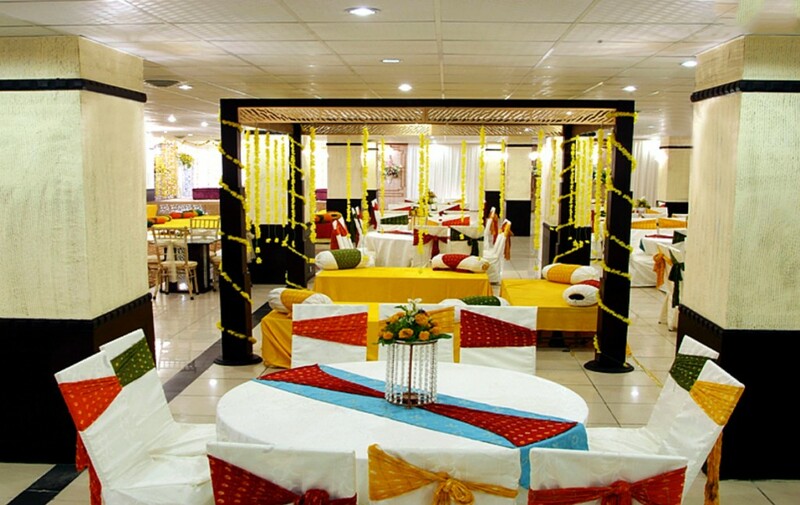 reseve our banquet hall for all your special occasion with pride.